Nestled in the Amicalola Falls State Park in Georgia, this lodge can only be reached by hiking 5 miles. The rooms are rustic and the lodge insists you leave your pets and all modern technology behind so you can really enjoy the nature around you. Meals are served family style, which is great for making new friends. Rates at this lodge go for about $70 per adult for double occupancy and $97 per adult for single occupancy. Located at the bottom of the Grand Canyon, you know getting to this lodge is going to be an adventure. The lodge can only be reached by hiking, riding a mule, or rafting on the Colorado River. Even the popular Grand Canyon helicopter tours won’t be able to reach this lodge. Built in 1922, the lodge is on the U.S. National Register of Historic Places. Rates for overnight stays at the ranch start at $42.02 a person, but book early as they sometimes have reservations up to 13 months in the future. Deep in the Big South Fork National River and Recreation Area of Tennessee, you’ll find the Charit Creek Lodge. 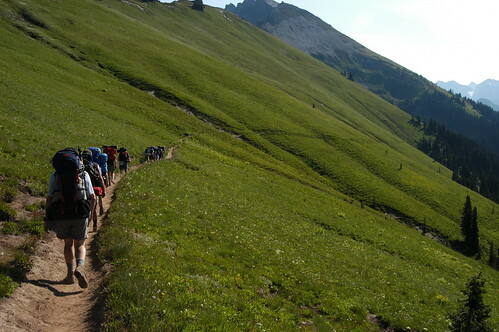 To get to it, you’ll either have to hike, bike, or go on horseback for about 2 miles. This lodge can even accommodate up to 35 horses overnight and they specialize in campfire family style dinners and breakfasts. Rates range from $22 to $72 a person per night. 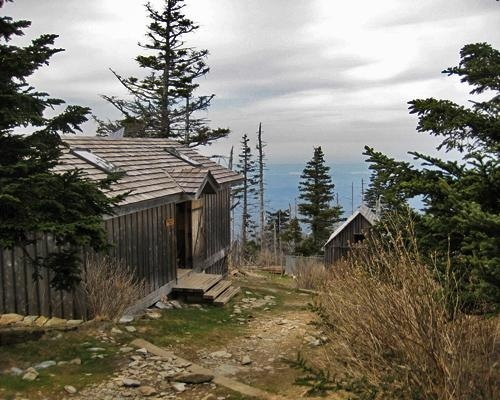 This lodge offers some of the most jaw dropping views as it is perched 6,500 feet atop Mount LeConte. This lodge is so popular that you must sometimes make a reservation up to a year in advance. This lodge is very primitive (the only modern convenience available is flushing toilets) but it will allow you to really cut yourself off from the technology driven world. Rates are about $255 for two adults and it includes dinners, breakfast, and bedding. Stay at one of these backcountry huts in Washington and you’ll be treated to majestic mountain views. You’ll have an option of one of the three huts available depending on the size of your party, but all three of the options come with modern conveniences such as electricity and a kitchen. The price for a hut rental is $15 a person but you’ll also need to get an overnight permit to stay here.